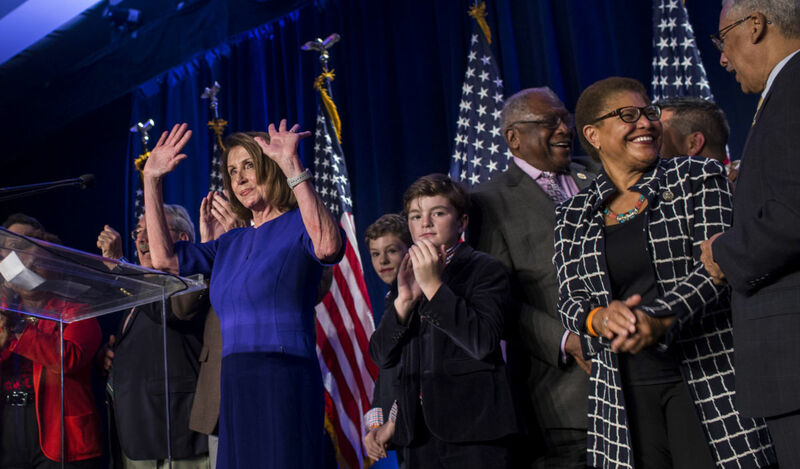 House Minority Leader Nancy Pelosi, joined by House Democrats, leaves the podium after delivering remarks during a DCCC election watch party at the Hyatt Regency on November 6, 2018, in Washington, DC. When political campaigns are deeply authentic from the grassroots, they serve as compost to prepare the ground for future victories. Voters are hungry for genuinely progressive policies that have drawn little interest from mainstream media outlets. The midterm election results have made Nancy Pelosi the likely next House speaker. Although habitually bashed by Fox News and other right-wing outlets as an ultra-liberal villain, Pelosi has declared allegiance to fiscal centrism and ongoing militarism that forecloses implementing a progressive political agenda. Pelosi has declared allegiance to fiscal centrism and ongoing militarism that forecloses implementing a progressive political agenda. Such pandering to the military-industrial complex — enabling and reinforcing endless US warfare now in its 18th year — may well be touted as a sign of “moderate” leadership. But it is far more popular inside the Beltway than it is among working-class voters. 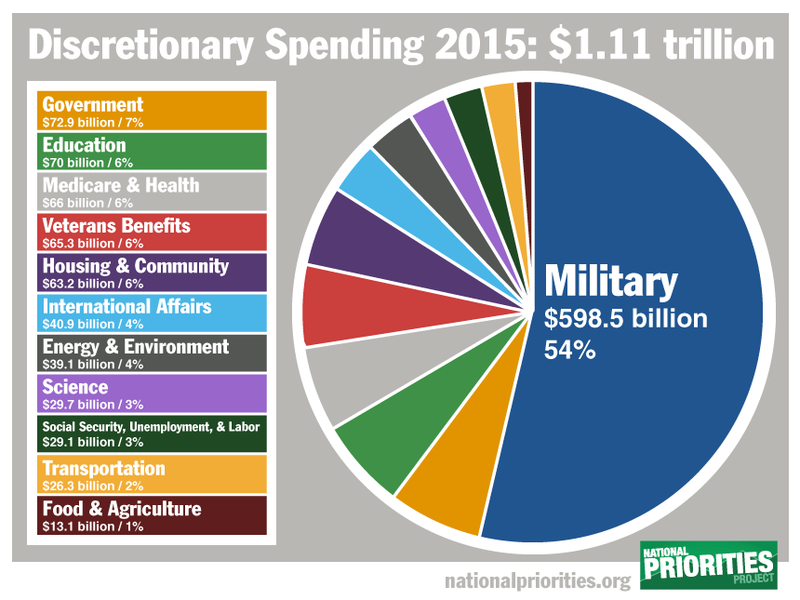 This year, few Democratic congressional candidates talked about how military budget cuts could free up funds for a progressive domestic agenda. Notable exceptions included four women of color who will soon become members of the House: Alexandria Ocasio-Cortez (New York), Ilhan Omar (Minnesota), Ayanna Pressley (Massachusetts) and Rashida Tlaib (Michigan). All four of those newcomers to Capitol Hill will help to swell the ranks of the Congressional Progressive Caucus, which already includes nearly 80 members of the House. Yet it’s no secret that many of the Caucus members are “progressive” in name only. Most congressional Democrats remain inclined to defer to their party’s leadership on domestic and foreign policies. That will only change to the extent that grassroots progressives develop and wield real electoral power. Trump’s proposal to end birthright citizenship has sharpened a sense of urgency to vote to protect immigrants. Author and activist Kevin Powell examines the willful ignorance and celebrity culture that brought us President Trump.